This project was initiated to create awareness on ill effects of tobacco use to the school children & organisations. It was inaugurated on 10th January 2011. 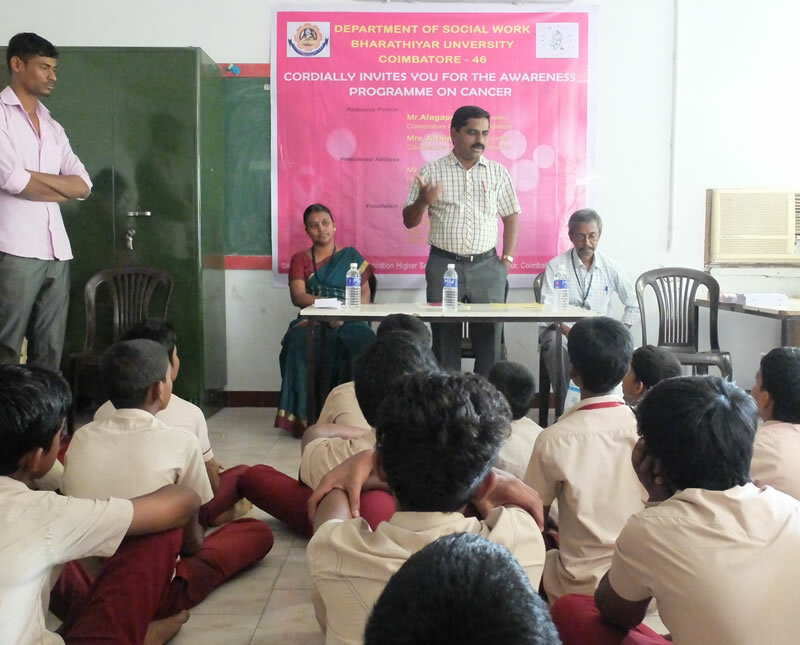 Since then we have been conducting the programme in various schools & organisations in the urban and sub-urban areas of Coimbatore.